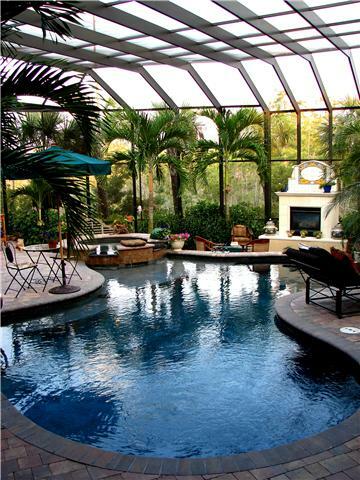 Boyle's Aluminum & Screening- Pool cage screen enclosures, screen rooms, seamless gutters installation and repair. Serving Tampa, Clearwater, Dunedin, Tarpon Springs, Oldsmar' Safety Harbor and surrounding communities. 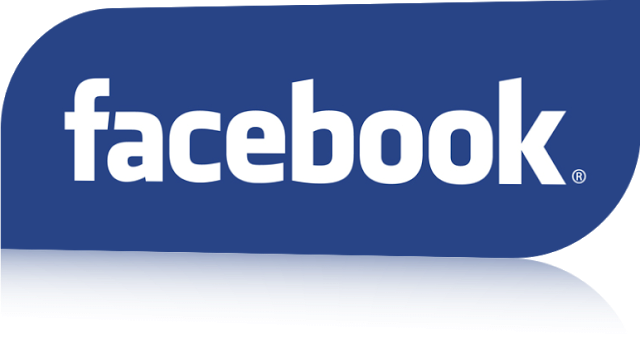 Thank you for taking the time to visit our site. 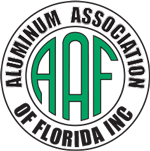 At Boyle’s Aluminum and Screening our goal is to provide our customers with the best possible experience in hiring a contractor in Palm Harbor, Dunedin, Oldsmar, Tarpon Springs, Safety Harbor, Clearwater and surrounding areas in Florida. When you want the job done right the first time, by a company you will be proud to tell your neighbors about, then please call us for a free estimate! All of our workers are full time employees not sub-contractors. 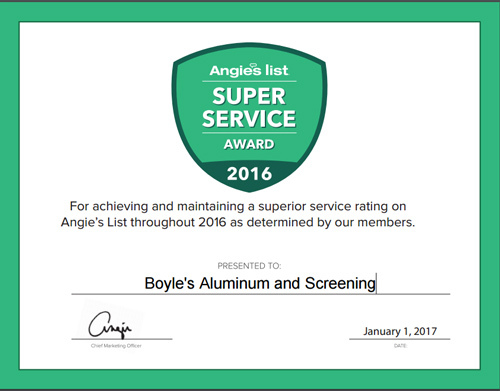 We at Boyle’s Aluminum and Screening take pride in our customer service and quality work. At this time due to our heavy work volume, we have decided to reduce our range of service. Our decision was made to continue providing excellent customer service, attentiveness, and quality work. At this time we will be servicing Pinellas County. We called Boyle's for a 2nd estimate to replace the house gutter on the flat roof attached to our backyard pool cage. They recommended installing a stronger architectural gutter for a superior solution that required a lot more work than merely replacing a gutter. Their work was professional and flawless and their price was just slightly more than the 1st company's estimate for a simple gutter replacement. They corrected all the issues of that problem-area and we couldn't be more thrilled. They did a great job at a great price. 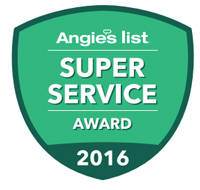 A Rated Company on Angies List! Proudly providing pool enclosures, screen rooms, pool cage repairs, seamless gutter installation and repair, pressure washing, rescreening in Palm Harbor, Dunedin, Oldsmar, Tarpon Springs, Safety Harbor, Clearwater, Odessa, Carolwood and surrounding areas in Florida & the Tampa Bay Area.